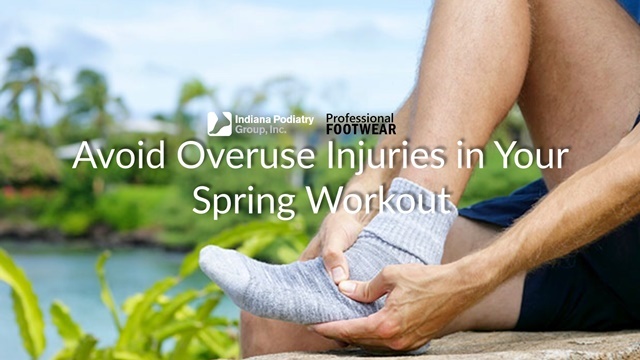 In the spring exercise often dramatically increases and with it, muscle soreness. This is especially true of the individual who is unaccustomed to strenuous activity. This occurs most often with eccentric muscle contractions. The most common example of that, is running downhill. In order for you to prevent the foot from slapping against the ground, the front of the leg muscles is contracting to slow the force of the foot down. They’re working hard. This results in overuse. This condition can vary from mild to severe and symptoms may be more than just soreness. One may also note stiffness and fatigue. Keep this in mind as you jump back in to activity after being more winter logged in the months prior.